MERSEYSIDE TRAMWAY PRESERVATION SOCIETY. The Trams. The MTPS has an impressive and extensive fleet of restored vehicles. Most of these reside in the Taylor Street Depot, Birkenhead and run as part of the Birkenhead Heritage Tramway. Liverpool 869, our first restoration project vehicle runs at the National Tramway Museum in Crich, Derbyshire. 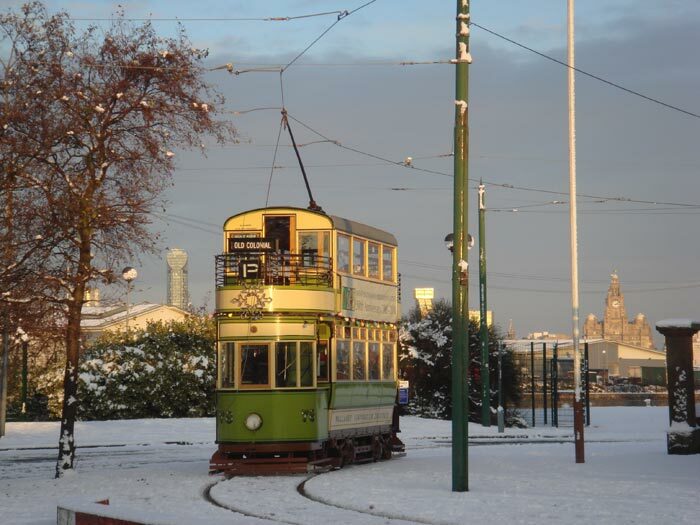 Click on the links above to find out more about each tramcar.